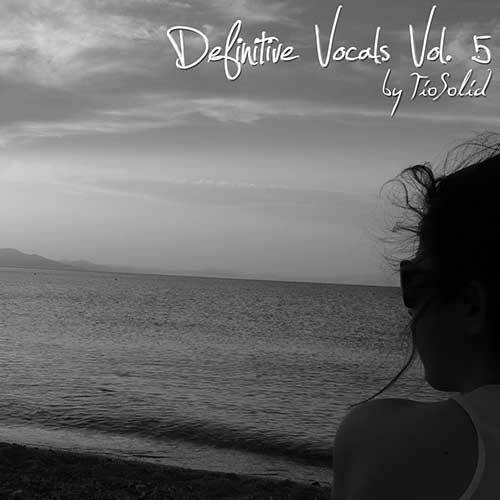 A new mix with the latest vocal trance tracks. Hope you enjoy! Coverart image cortesy of Christos Liouris.